Need a car to explore Kefalonia? 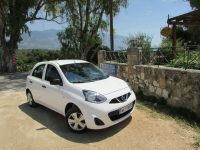 Nissan micra cars, are Brand new .They are great if you are a couple, group of friends or even a family. These flexible cars have more space than you may think. We deliver at Kefallinia Airport Free of charge. 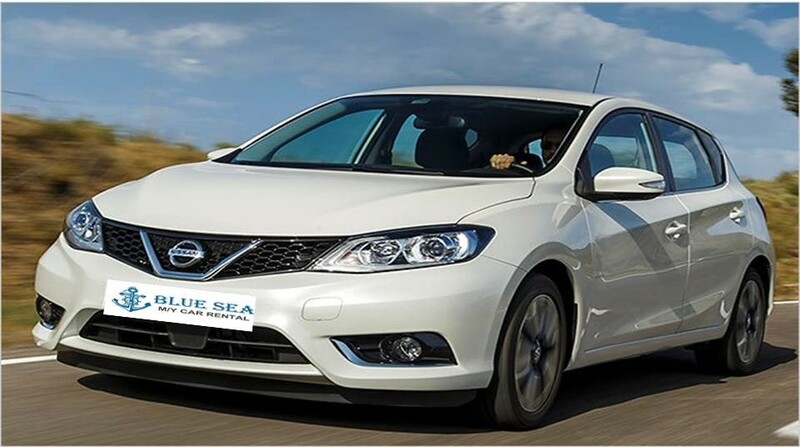 Nissan Pulsar Automatic-Hatchback rental cars, are brand new. They are great if you are a couple, group of friends or even a family. These flexible cars have lots of space and more safety features to make your driving around the island even better. We deliver at Kefallinia Airport Free of charge. 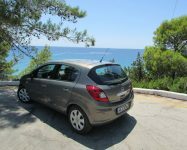 The Opel Corsa is the suitable choice if you need extra space and comfort in your transportation in Cephalonia. Equipped with aircondition, radiocd with wheel controls, parking sensor & more.We deliver at Kefallinia Airport Free of charge..
Where would you like to pick up the car? 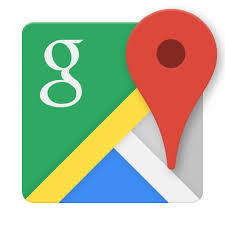 Where would you like to drop off the car ? What kind of car would you like to hire?